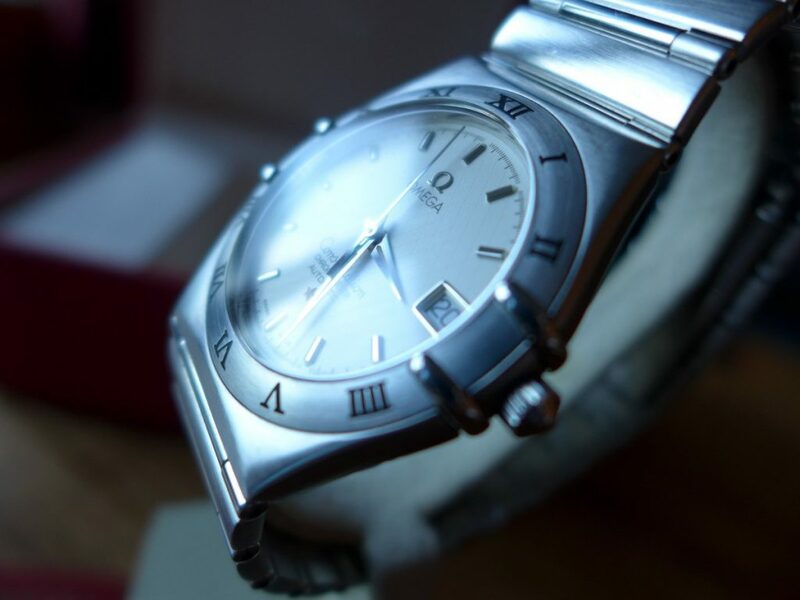 As the title says three on three of the grail watches by some of the world’s finest watchmakers and a nice video by Hodinkee! 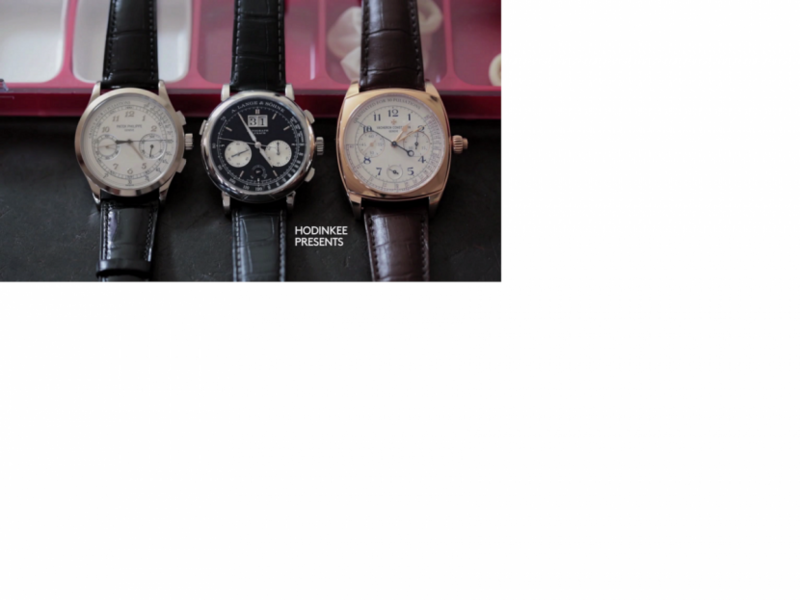 Patek Philippe, Vacheron Constantin and A. Lange & Sohne content. 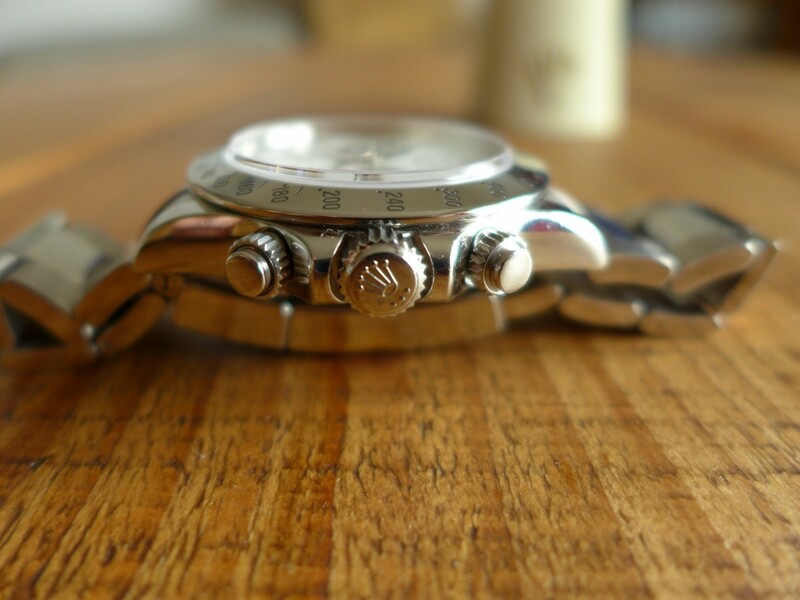 Three fantastic manual wind watches most collectors would die for. 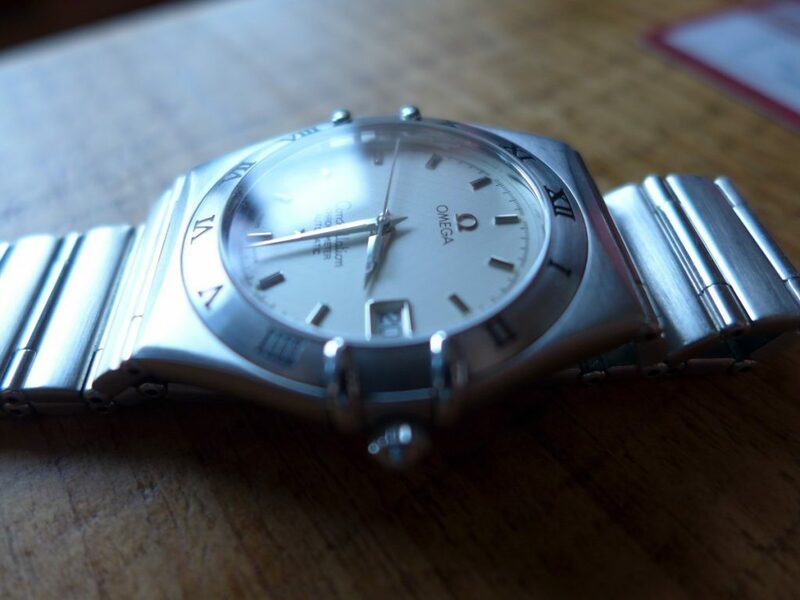 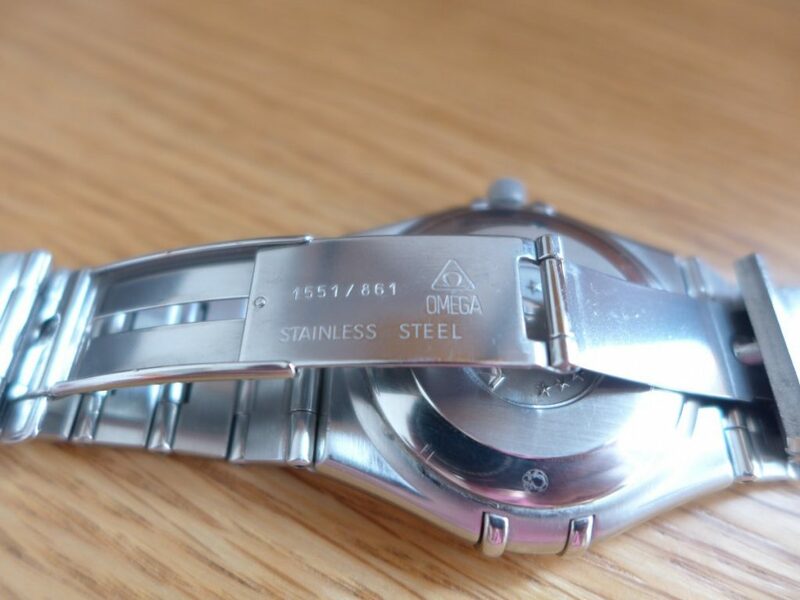 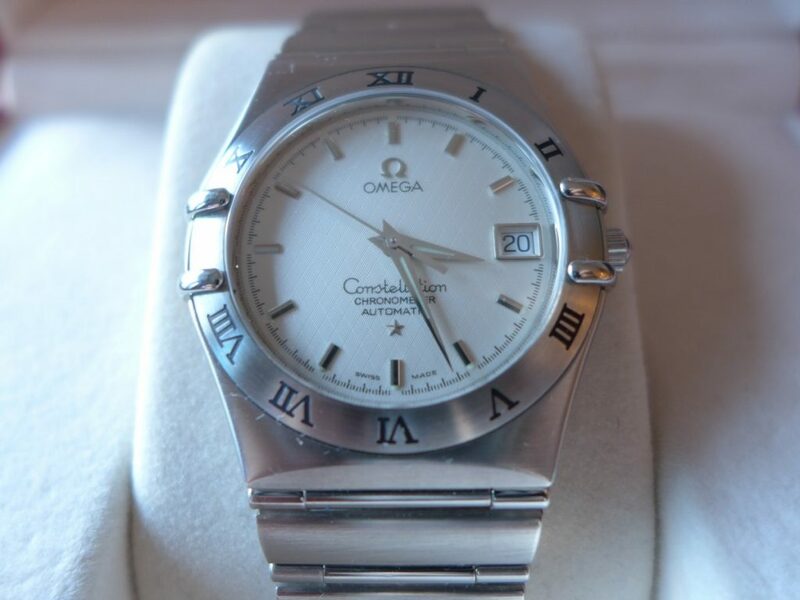 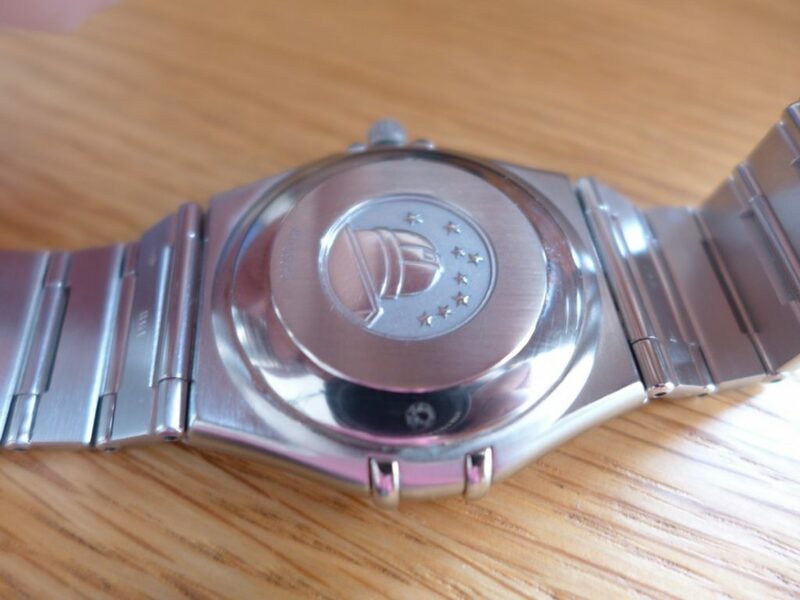 Here is a nice dress piece by Omega classic in design made in stainless steel with sapphire crystal glass. 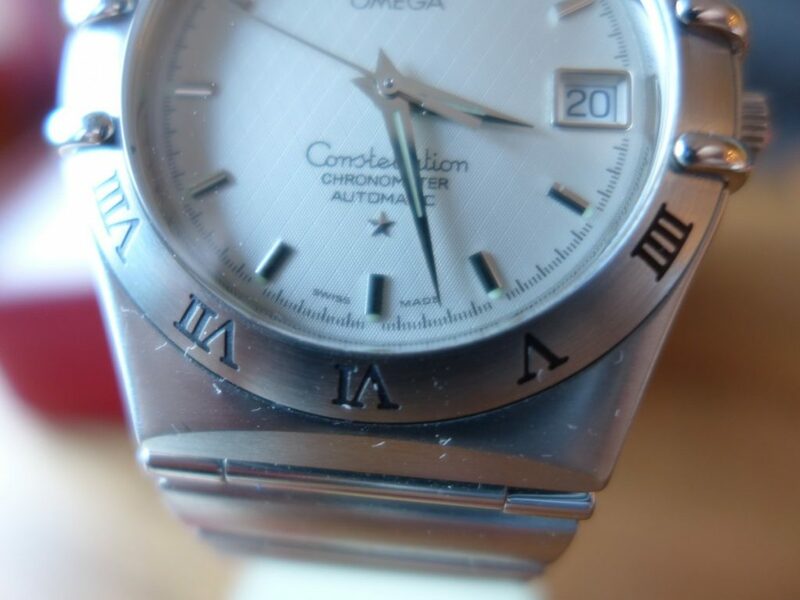 The Omega Constellation Ref 1502.30.00 is a 38mm case with the crown and uses the cal 1120 movement self winding with a 44 hour power reserve. 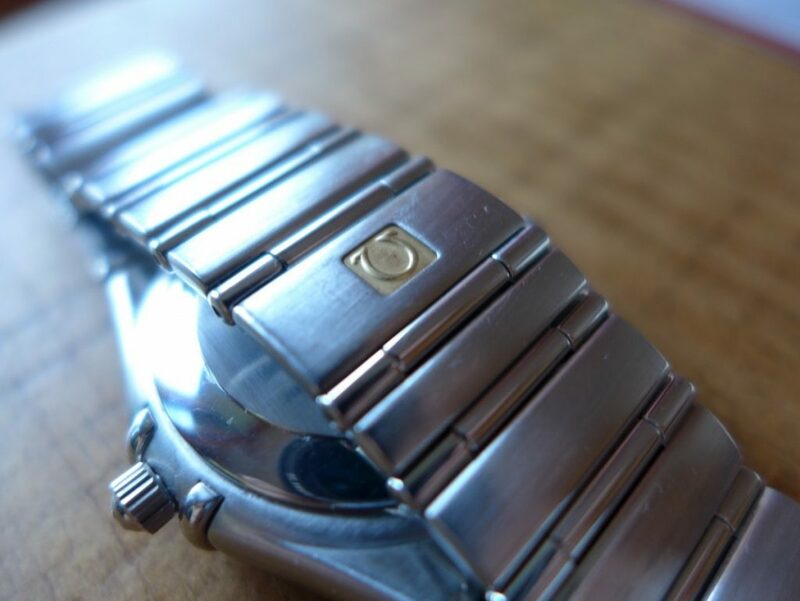 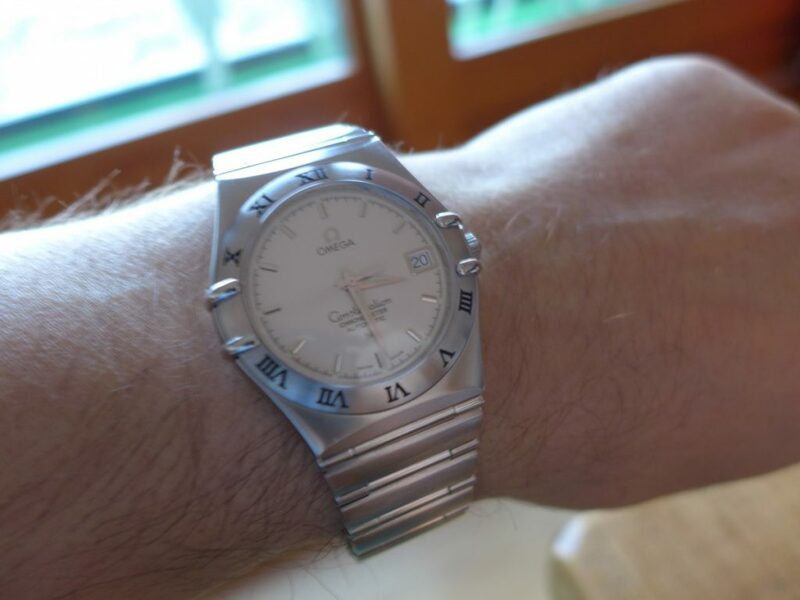 They have a nice mix of polished and satin finish steel bracelet with a concealed Omega clasp, date window at 3 o’clock and bezel with roman numerals. 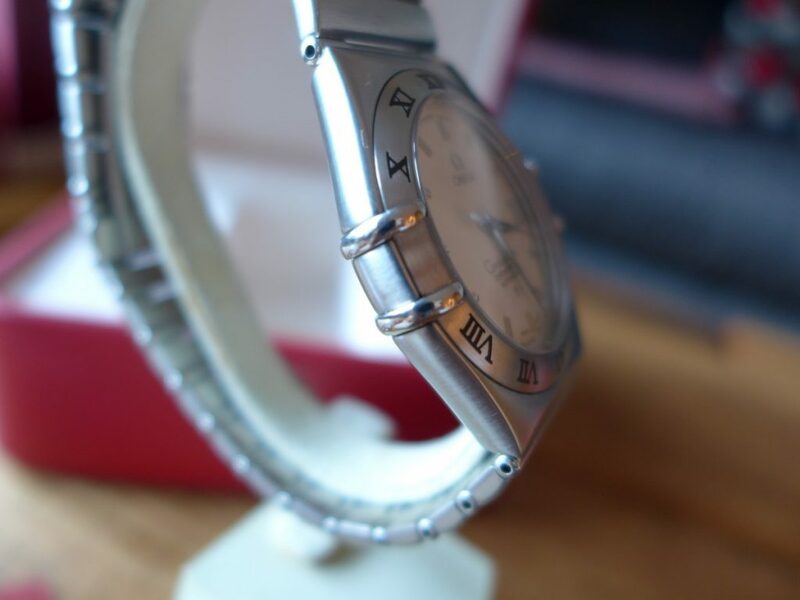 It was a watch for my misses as a lot of women these days are wearing bigger watches but she never bonded with this one, so it has been replaced with something a bit more exciting. 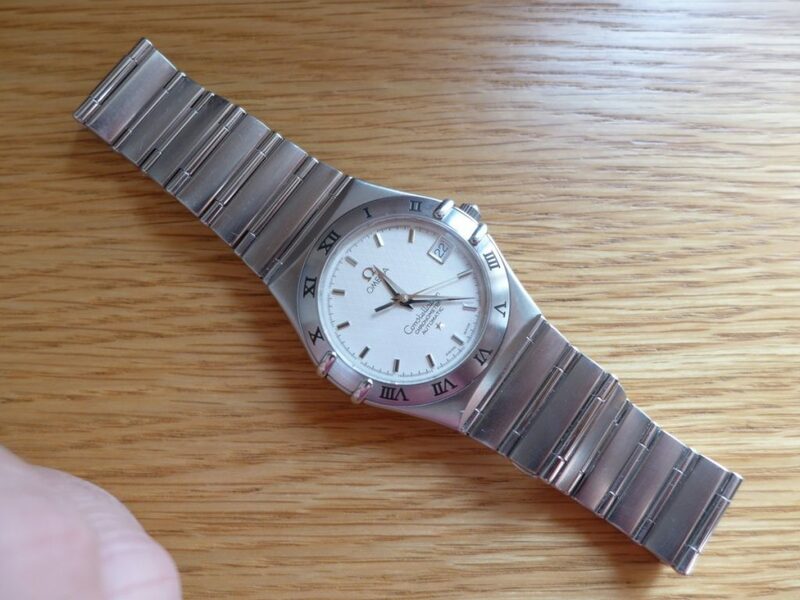 But a great dress watch with good buy factor on secondhand market also very inexpensive for a prestige timepiece.